Emmanuel Petit has he did not Jorginho existed before his Chelsea move, as he had not heard about him before he joined Sarri at the London club. He also said the Italian is a wrong fit for the role N’Golo Kante filled to perfection seasons ago. 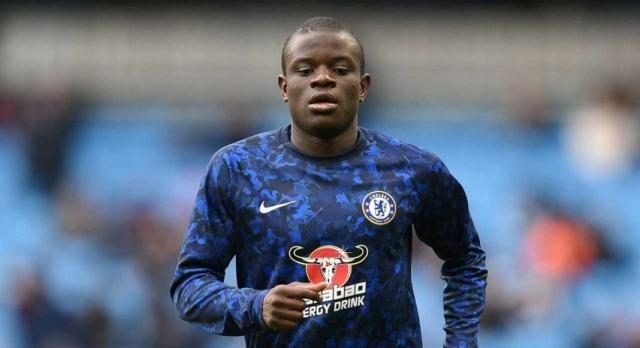 His words, “Sarri’s decision to move Kante away from his original position, where he was probably the best in the world over the past two or three years, surprised me. “Kante says he’s learning and taking pleasure in this new position. “He doesn’t want to make waves – we all know in France how humble Kante is, so he will never cause trouble. “I’d never heard of Jorginho before he went to Chelsea, and I’ve nothing against him, but he isn’t the right fit for the Premier League.